Assistant District Attorney : 27 posts in Department of Prosecution (Home), H.P. H.P. Research Officer : 01 post in Department of Planing, H.P. Assistant Research Officer : 04 posts in Department of Planing, H.P. Planning Officer : 01 post in Department of Town & Country Planning, H.P. 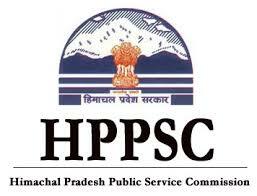 Aspirants can apply Online at HP PSC before deadline i.e. 26/09/2016 .